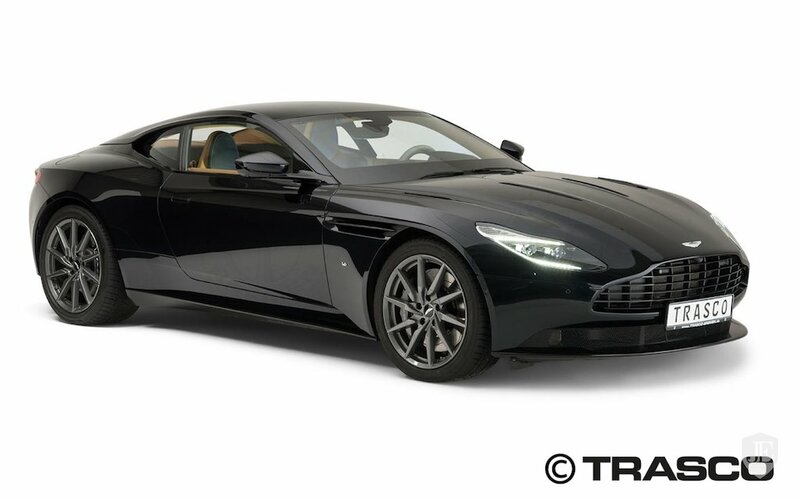 When we test drove the Aston Martin DB11, we called it “equal parts savage and savoir faire.” But if it’s really going to make an appearance in the next Bond film, it could use an extra line of defense. 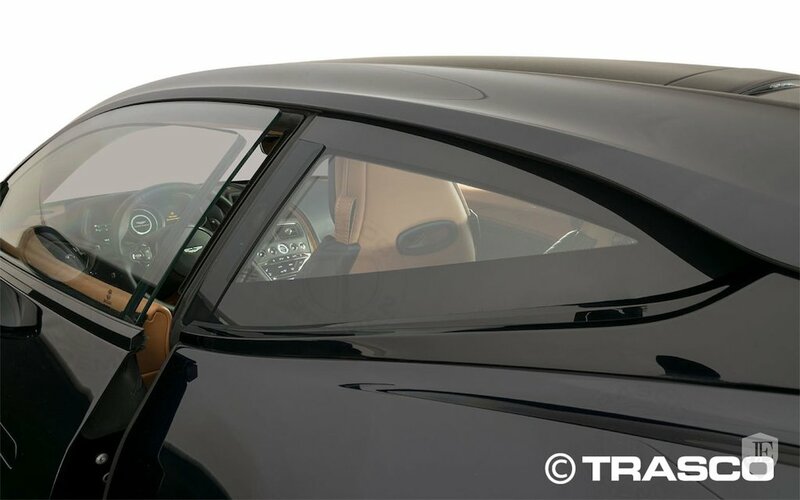 Here to take the load off Q is Trasco Bremen, a luxury armored vehicle specialist currently selling a 2018 DB11 equipped with level-four armor protection. 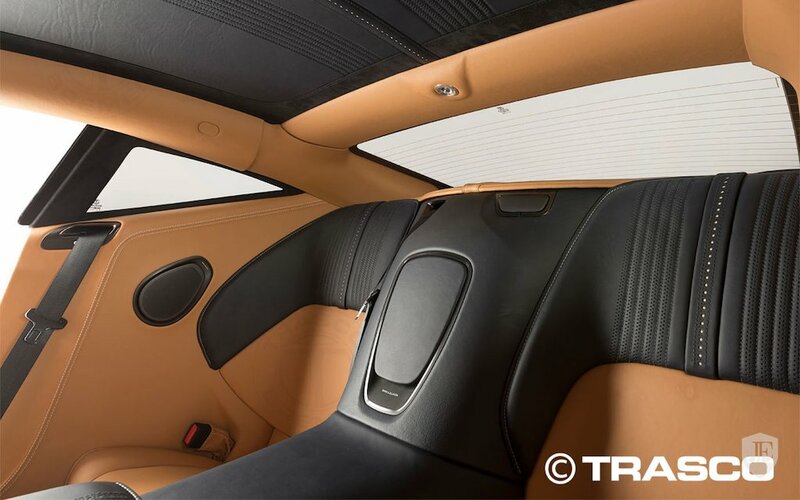 The grand tourer, listed on international luxury marketplace JamesEdition, features the new Trasco Q line (no relation to the Bond gadgeteer) in what they call an A-KIP (or Anti-Kidnapping) concept. 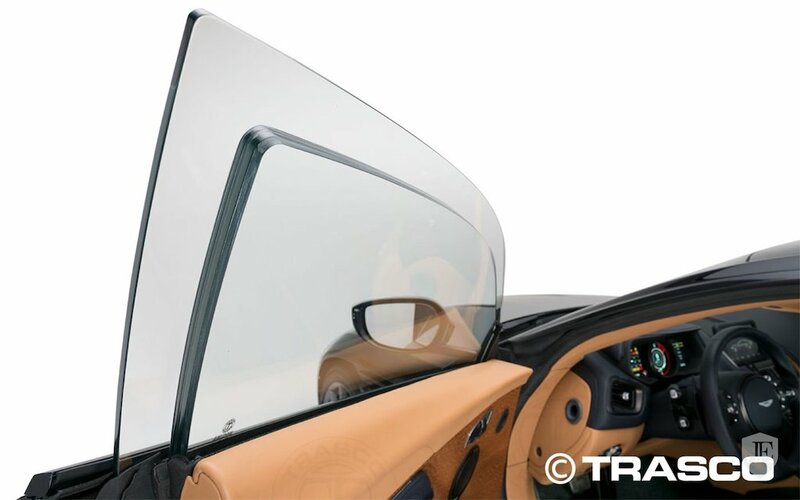 That manifests in ballistic protection that protects the car, including the glass, from weapons on the level of .357 and .44 Magnums. 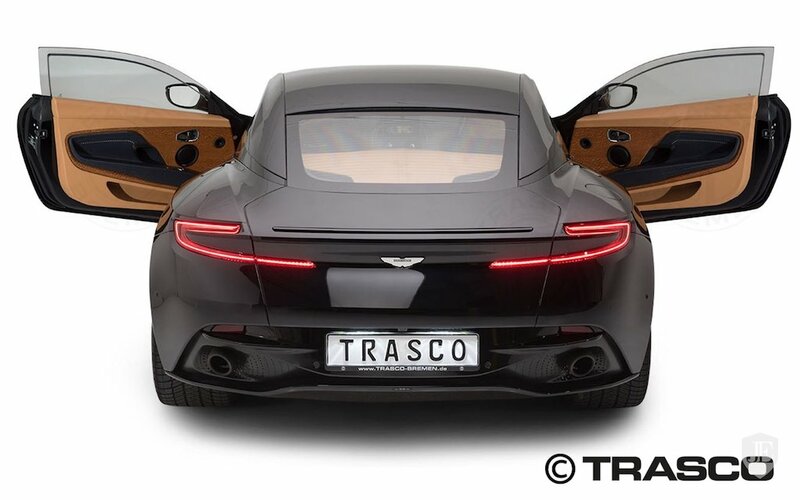 Trasco doesn’t elaborate on that point, so we’re not entirely sure what they’re taking out to compensate. But there’s another major element Trasco doesn’t divulge here: the price. 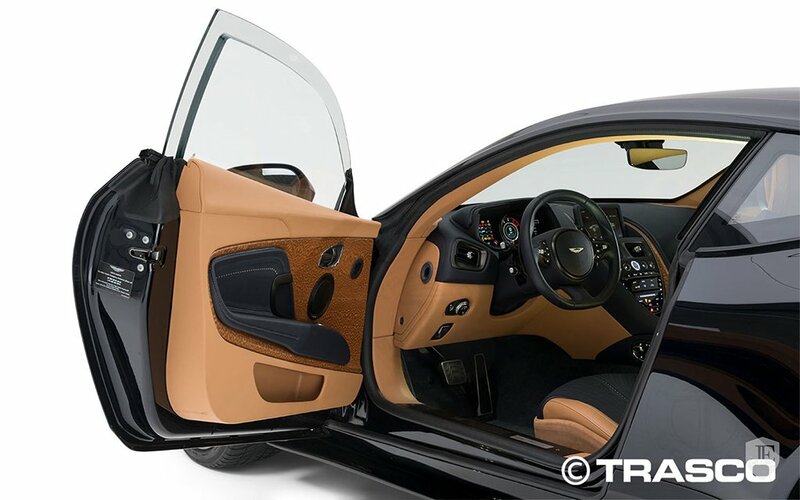 So go ahead and ask for both when you inquire about the vehicle. That is, if it isn’t scooped up by MI6 first.